Every Nettl :one site is search-engine ready as standard. Moving up search engine rankings needs consistency, skill and effort. Talk to us about the options. Nettl :one is built on strong foundations. 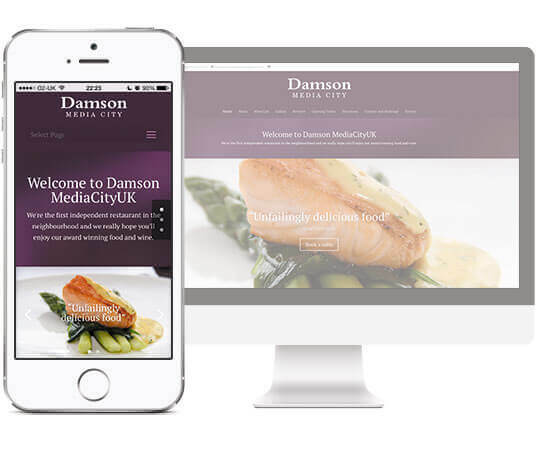 Our modular approach means we can scale your site and add functionality when you’re ready. You don’t need to do everything at the start, so as your business grows, your site can grow with you.